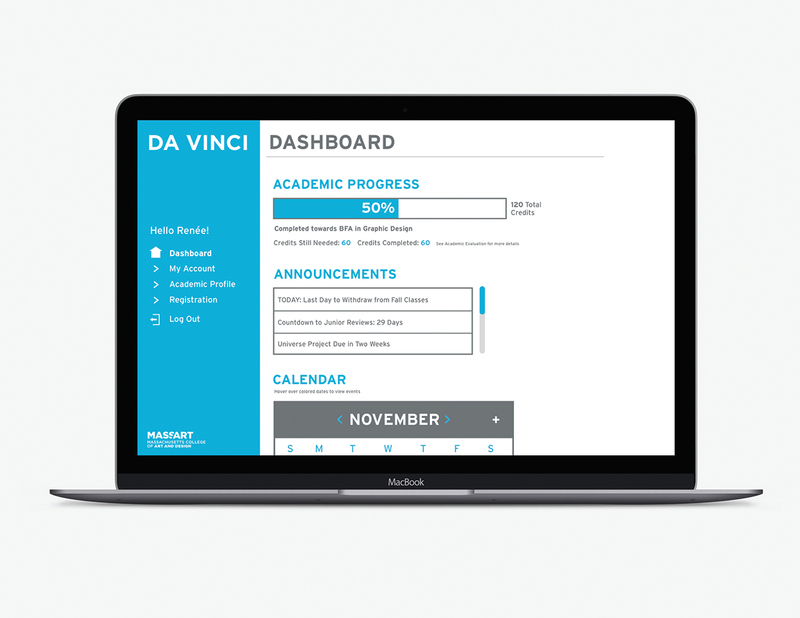 The MassArt WebAdvisor portal, also known as “Da Vinci”, is a website that is crucial to the everyday student. It is here where you can find student information, your class schedule, as well as register for classes. It is currently very hard to get around and not designed at all. In class, we were assigned to recreate the interface, in a more user-friendly, design focused way. 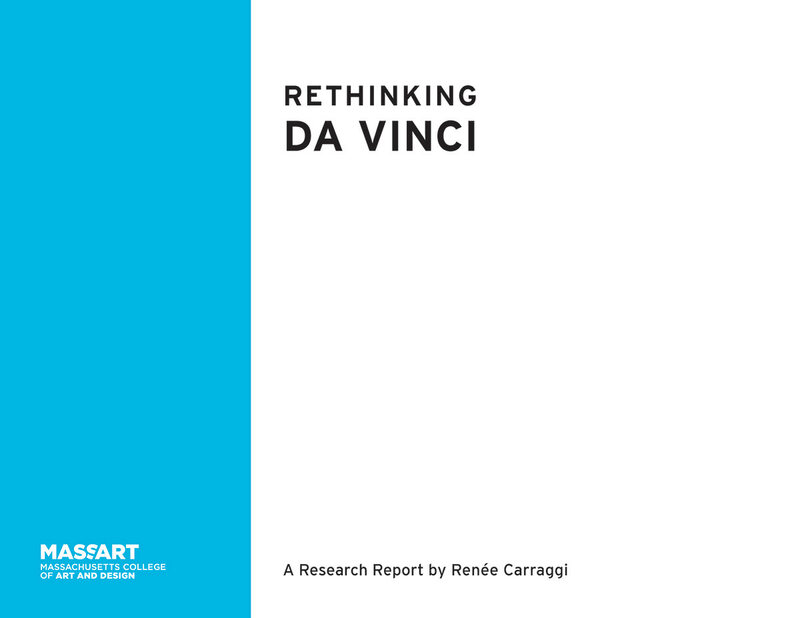 This is my redesign of "Da Vinci".